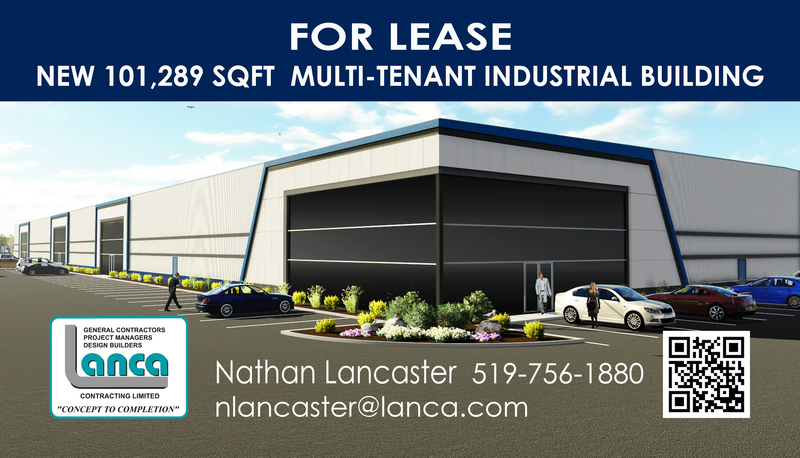 The Multi-Tenant Industrial Building on 38 Bury Court in Brantford is progressing along nicely. The space is expected to be ready for occupancy in November 2015. 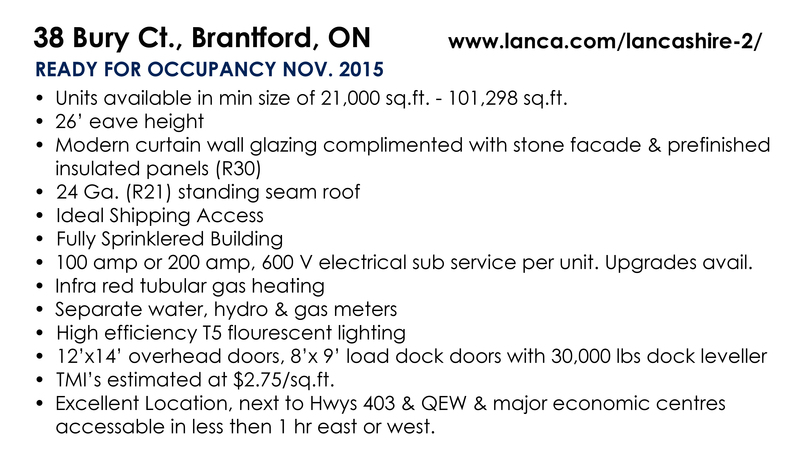 For leasing opportunity, please call Lanca Contracting Limited at 519-756-1880.